Bonjour Celine: Baby Quilt Top: Finished! When I was looking for inspiration for this quilt, two things came to mind. I have always loved the simplicity of Pia Wallen's Cross Blanket and I couldn't get this ombre sweater I saw on Erica's Pinterest out of my mind. I simply put the two together and came up with this! I like how the crosses almost disappear on one end of the quilt. I mentioned how I love looking at the back of the quilt (the side that no one sees) and I love holding the quilt top up to the light and seeing the structure behind shining through. 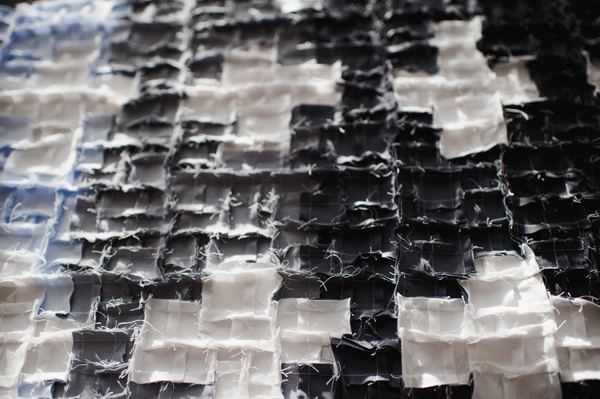 It reminds me of Korean Pojagi patchwork, something I really want to learn how to do one day. The girls at the The Workroom helped me pick out the cutest fabric for the quilt back and I am hoping to baste it together in the next few days! I am thrilled with how it turned out and I look forward to sitting on the couch and hand quilting it together over the next little while! I will be thinking of our little girl with every stitch. oh my gosh. this is amazing. and you have some awesome design and sewing skills. your little gal is so lucky! This is the most AWESOME quilt I have ever seen! 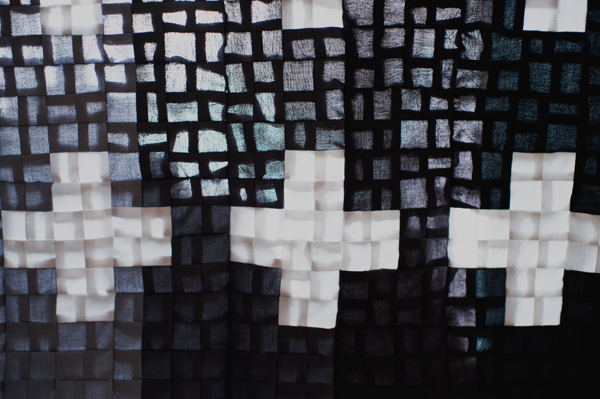 I'm in love with Pia Wallen's Cross Blanket forever but I can't bring myself to spend this much on a blanket! 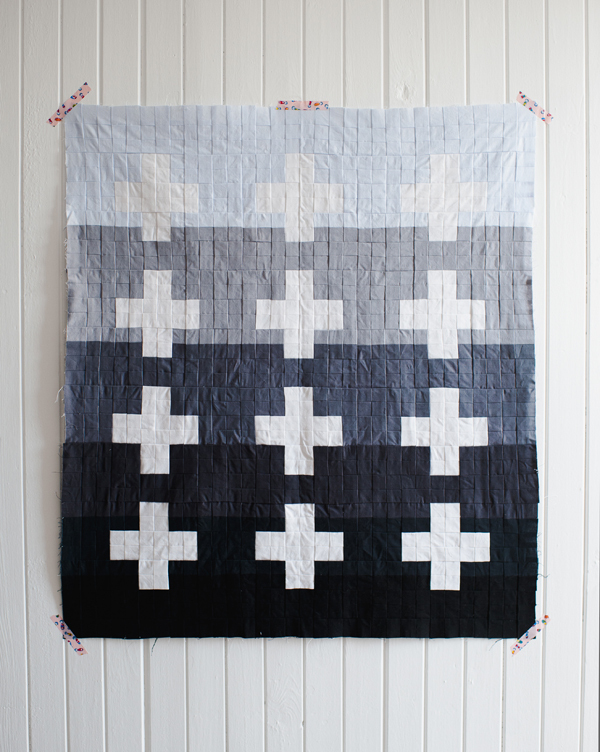 Love your quilt even more...the ombre plus the crosses is PERFECT! The quilt top looks amazing Celine! Sooo many squares! This is so brilliant! I am tickled to see how it turned out. omigoodness celine! it is stunning. Lovely, Celine! I too love that Pia Wallen blanket but gasp at the price everytime I consider it. What a great solution and beautifully done. Wow! Well done, Celine! It's beautiful. 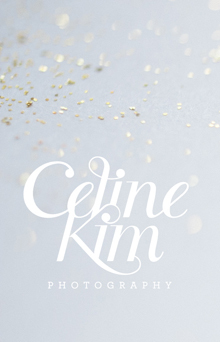 It's so beautiful, Celine! My mother made me a quilt before I was born and I still sleep with it! Your little girl will cherish it. So glad my pinterest could help to inspire this lovely quilt! I love the light coming through the back. Am absolutely loving the colours you chose. this is completely amazing. I just started quilting, and making something like this is what I aspire to. amazing job bao mama!! This makes me want to try quilting! beautiful!! i love it so much celine...i can't wait to pick out some monsters to send to you to match this! This is so rad, Celine! wow-that is so awesome! great job <3 its beautiful. beautiful work Celine. i'd love to make a quilt one day. It's very beautiful! Perfect for your little baby. wow, I love it, you've done a beautiful job!! Love the design! Can't wait to see the finished product. looking good. that is inspiring for someone who one days hopes to actually finish a quilt. Oh my god ! this must be som much work !! the result is so perfect. wow - that is awesome! great work. Beautiful! Love the graduated colours and the simple yet strong design. Quiet possibly the coolest baby quilt I've ever seen! oh my gosh i LOVE this quilt. can't wait to see the finished piece. i have been plotting to make a quilt myself and this totally inspired me. beautiful. that is amazingly neat! Your blog is so beautiful! This is so beautiful. I want to reinterpret this into crochet and make it for a queen bed. Hear that sound... There goes a chunk of time from my life. De-lurking to say I love this quilt and have pinned it to my "Quilty Goodness" board on Pinterest (with proper credit, of course!). Feel free to follow me if you'd like: http://pinterest.com/lipglass/quilty-goodness/ I know you don't do a lot of quilts, but this is spectacular and I'd love to see more if/when you make more! I made one like this and I linked back to you from flickr: http://www.flickr.com/photos/19681398@N03/9385324137/ Thanks for the inspiration! So lovely! This made me want to try to make a quilt! And as much as I don't usually like to copy, I can see nothing than I could add, or take away, that would make it more perfect. I was wondering which fabrics you used? I was looking at Robert Kaufman Kona cottons, online, but unsure as I'm looking at a monitor and so inaccurate representation. As I don't have a store near me that carries much of a selection of kona,I'd be guessing and worry I'd pick warmer and cooler greys that wouldn't flow nicely together. Any help would be great but, either way I Thank you for posting this and giving me the creative spark to try it.